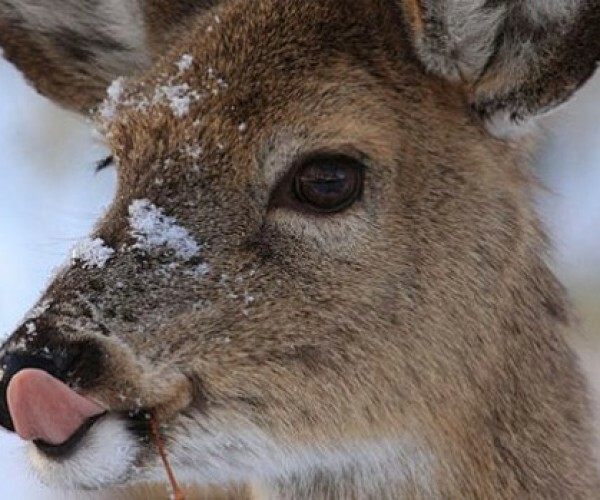 Deer Supplement Their Vegetarian Diets with Birds!? 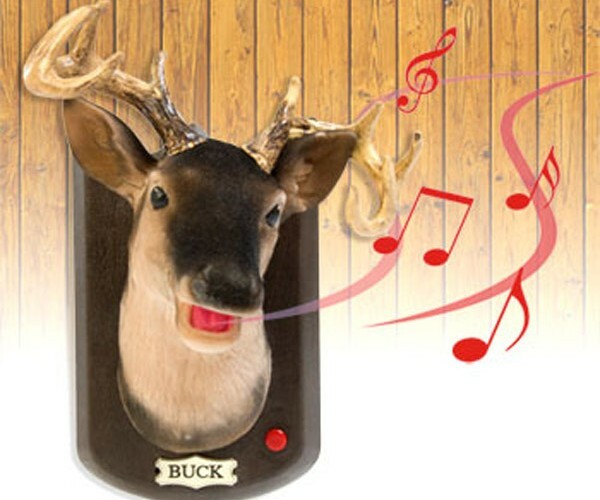 Buck the Talking Stag Sings “Sweet Home Alabama”. My Head Hurts.